Expanding its presence in the asset management sector across Asian region. PwC Singapore, a multinational professional services network launched its first Investment Fund Centre in Asia. This new centre will function as a one-stop-shop for asset managers and service providers looking to tap into growth opportunities in the region. 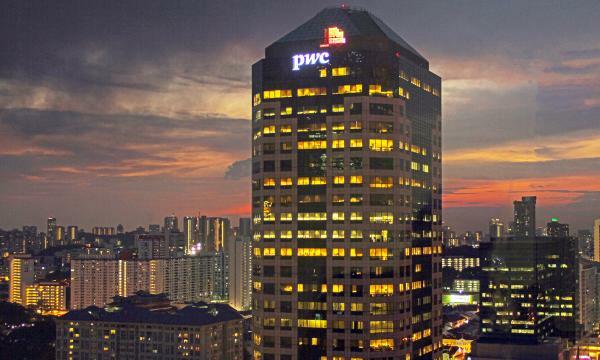 The Investment Fund Centre will be based at the current PwC building in Singapore. According to Justin Ong, Asia Pacific Asset Management Leader at PwC, the new PwC Asian Investment Fund Centre’s initiative will allow PwC’s asset management practice in Asia to move into new service areas and offer a more holistic one-stop-approach for asset managers and service providers looking to take advantage of the growth in the region. “The Centre will initially focus on providing market entry and strategy analysis, asset manager and distributor operational due diligence assessment, industry benchmarking and research capabilities, as well as cross-border fund registration and distribution support services. These services will add to its existing assurance, tax, regulatory and compliance offerings today, through which PwC aims to provide a full suite of expertise that asset managers would need to understand, access and succeed in this region,” said Justin. These services, he said, are provided to the European and Asian asset management community through the PwC Luxembourg Global Fund Distribution practice since the late 1990's, and the launch of the Asian Investment Fund Centre is an extension of these services in the Asian time zone to service increasing demand in Asia, as well as in anticipation of the Asian fund passporting regimes. The Asian investment fund centre will be headed by Armin Choksey, director in the Asset Management Practice of PwC Singapore with oversight by Justin Ong. At the moment, the core team of the new centre will start with 3 - 5 people based in Singapore, but will still leverage on existing resources in the PwC Luxembourg Global Fund Distribution practice. 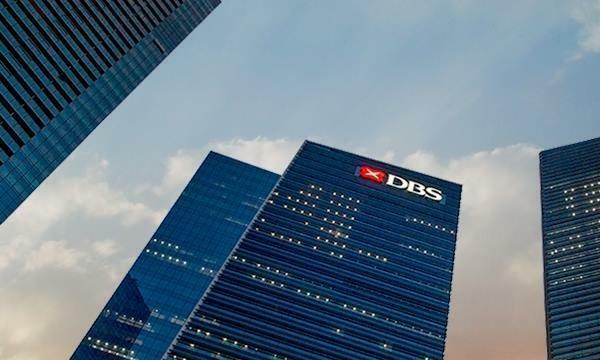 “Over the course of the next few years, we will be looking to increase headcount in Singapore, but also developing resources on the ground in other key centres in Asia where demand for the same services will require local support infrastructure,” said Justin. While beyond the core team, other support areas such as fund incorporation, regulatory licensing and tax structuring will continue to utilise the firm’s significant breadth of asset management specialist partners and directors.